1. Before rendering with Iray, check to see how much VRAM is consumed by the scene in iClone/Character Creator. 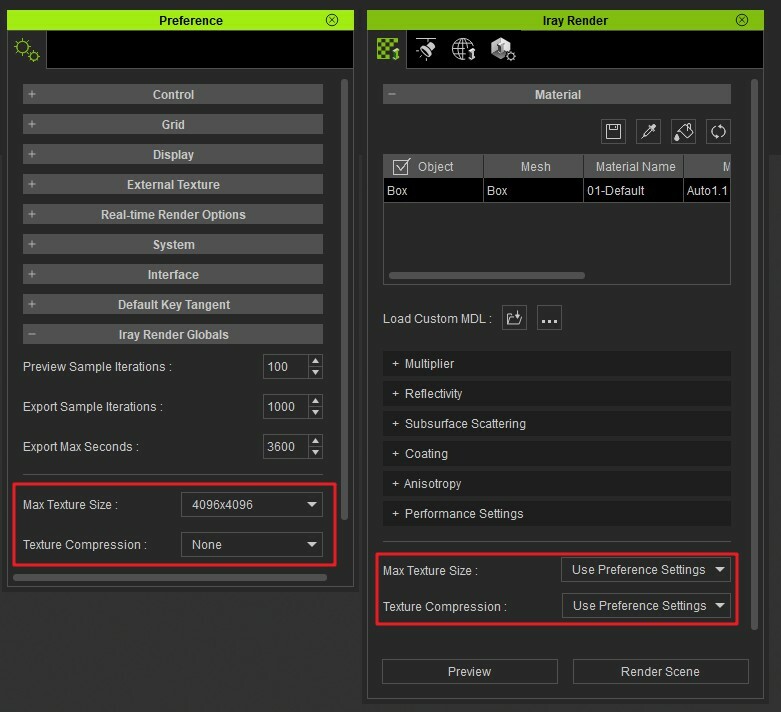 If the VRAM consumption of the scene is already taking up half of your system resources, then we recommend switching to the Minimal Mode under Preference > Real-time Render Options > Quality. 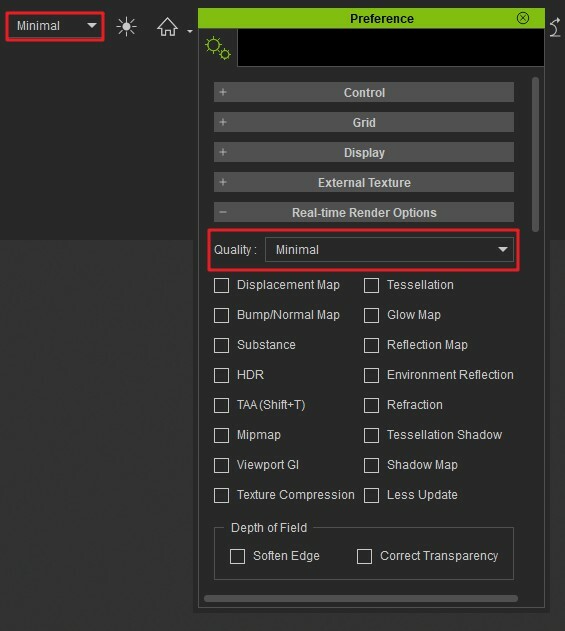 Minimal Mode will help you activate and deactivate certain options for real-time rendering and reduce the max texture size for the entire scene to 1 pixel. This helps to free up precious VRAM that Iray can use. 2. 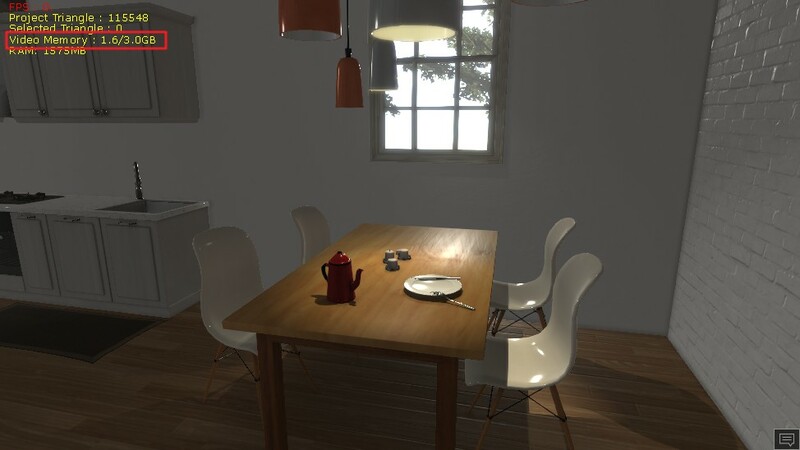 Iray provides the Max Texture Size and Texture Compression settings to adjust the load on the graphics memory. Article has been viewed 147 times.